You scholarship essay is a very important part of your application. 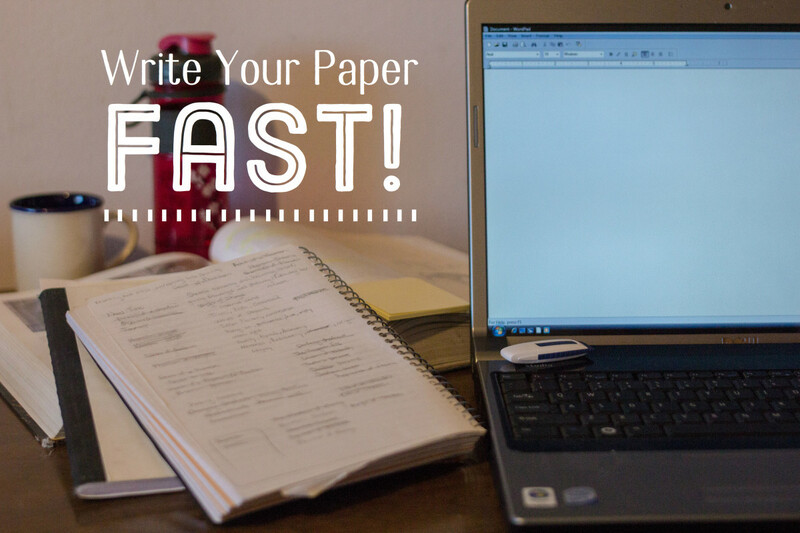 Through your essay the selection committee is able to see you as more than a GPA or major. A well-written essay allows you to single yourself out from the other scholarship applicants. 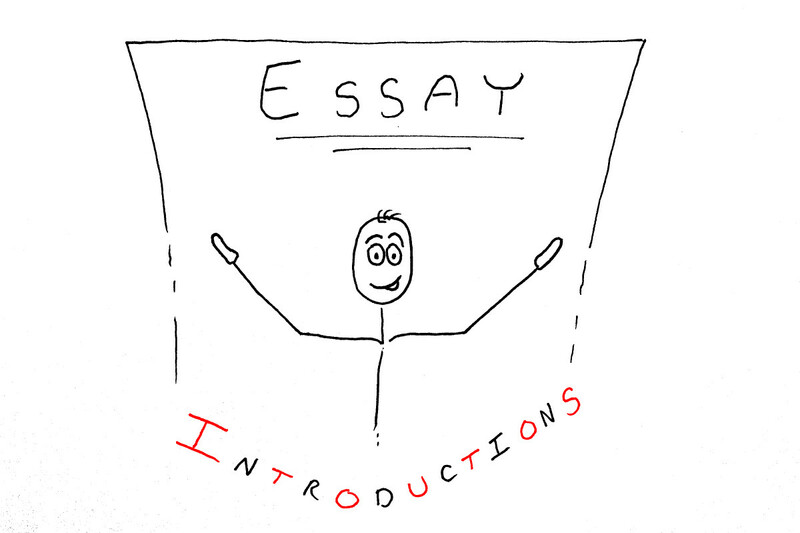 You can write a basic essay with introduction, three or four body paragraphs, and a conclusion. Conversely, you can choose a narrative-style essay. This essay style, recommended by the University of Michigan, combines the best of both styles.To win a scholarship with your essay, start with a strong introduction. The introduction of a scholarship essay differs from that of a traditional essay, which includes an attention-grabber, thesis statement and essay map. With the scholarship essay you literally introduce yourself. Focus on what makes you unique. Be careful, though -- don’t be general. Don't make sweeping statements such as “I’m friendly” or “I’m a hard worker.” Everyone applying for the scholarship is going to be "friendly," "hard-working," "goal-oriented." 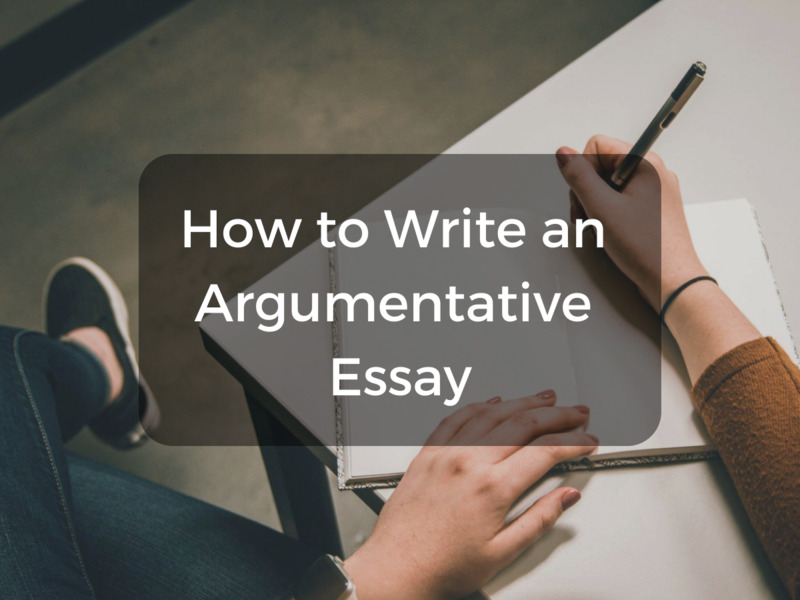 Because the introduction of a scholarship essay isn't constrained to including the thesis statement and essay map, you can essentially use the entire paragraph as a sort of hook. Don't try to be shocking, though; scholarship selection committees are not impressed by melodrama. The committee wants to get a sense for who you are, so let them see the real you. "I am a single mother who is dedicated to giving my son a better life. I also want to give back to my community. Even though I work while I'm finishing high school, I've made time to volunteer at the local animal shelter..."
Such an introduction is far more memorable than stating that you are hard-working! The introduction is also the place for you to introduce narrative elements. 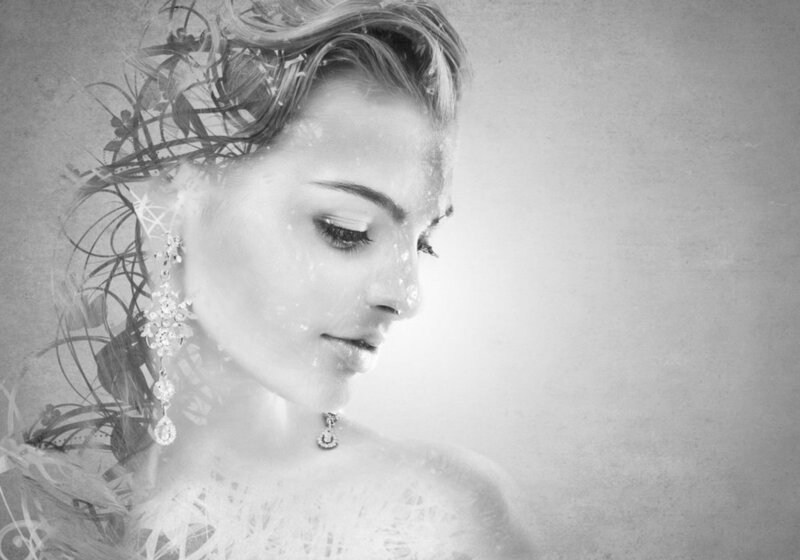 You can make the entire paragraph a story that illustrates who you are. 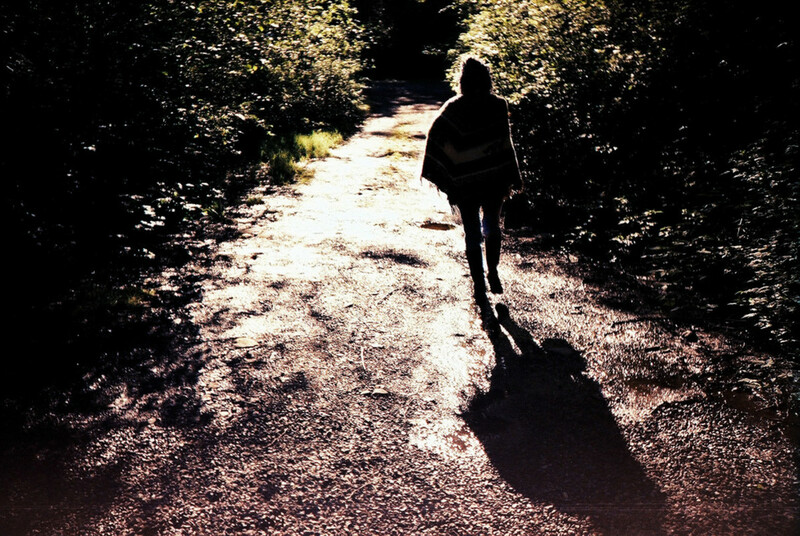 "I walked through the halls of high school, surrounded by foreign sounds. My family had moved to the United States from Mexico just one month before, and I knew very little English. High school is a challenge for teenagers born in this country. As I walked in a foreign land, I understood I would have to work harder than anyone..."
People have been programmed since childhood to remember stories. A narrative illustrating who you are will stay with the scholarship selection committee, maybe even longer than an over-achiever listing her accomplishments! That's the first step in winning a scholarship with your essay. The second paragraph of your scholarship essay consists of your goals. Needless to say, you want to keep the focus on college-related goals. Think of where you dream yourself being in five to eight years. "In five years time I want to be establishing my career as a registered nurse." Such a clearly stated goal shows you can set your sights on what you want to accomplish and create a realistic timeline for achieving it. In addition to your goals, you want to explain what motivates you to holding these aspirations. "My family has always put great stock in education and in giving back to the community. That's why I'm so motivated to becoming a social worker for children." Your goals and motivation give the scholarship committee insight into your values. Don't worry, though, if your goals are not altruistic. Tailor your goals to the school and scholarship for which you are applying. 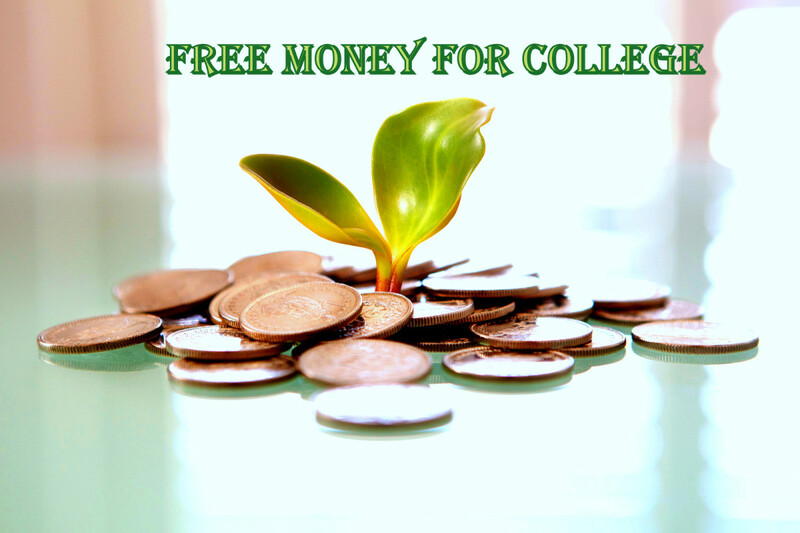 If you are applying to a business school, scholarships will expect you to have pecuniary goals! ollowing is a list of skills and qualities that make good college and scholarship candidates. It's fine to name a skill or quality, but remember to follow that up with experiences and anecdotes that exemplify the quality. The majority of your essay focuses on the skills and abilities that make you an ideal candidate for the scholarship. Keep in mind the scholarship's mission, and highlight the skills and qualities you possess that are related to the scholarship's mission. For instance, if you are applying for a scholarship whose benefactors mention leadership, point out any instances that you took a leadership role. 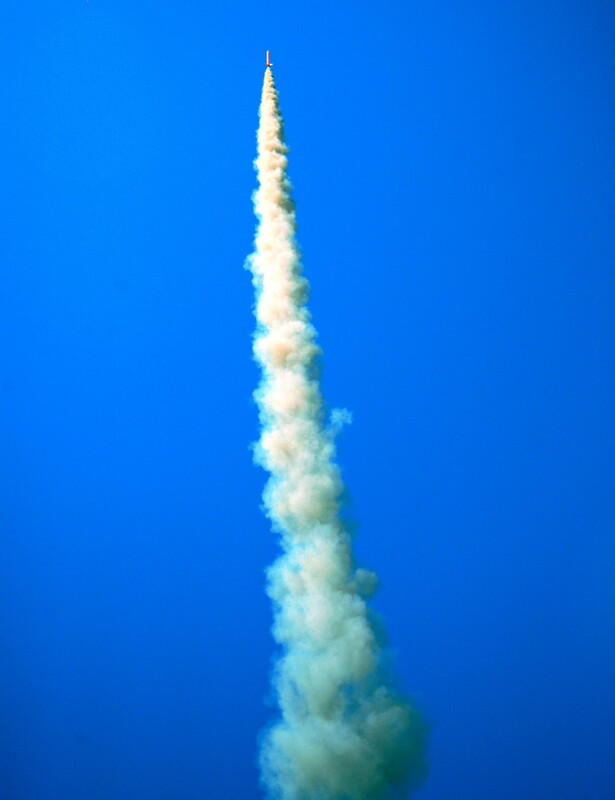 "While still in high school, I organized an after-school tutoring program. I approached students who were failing and encouraged them to come in for extra help. 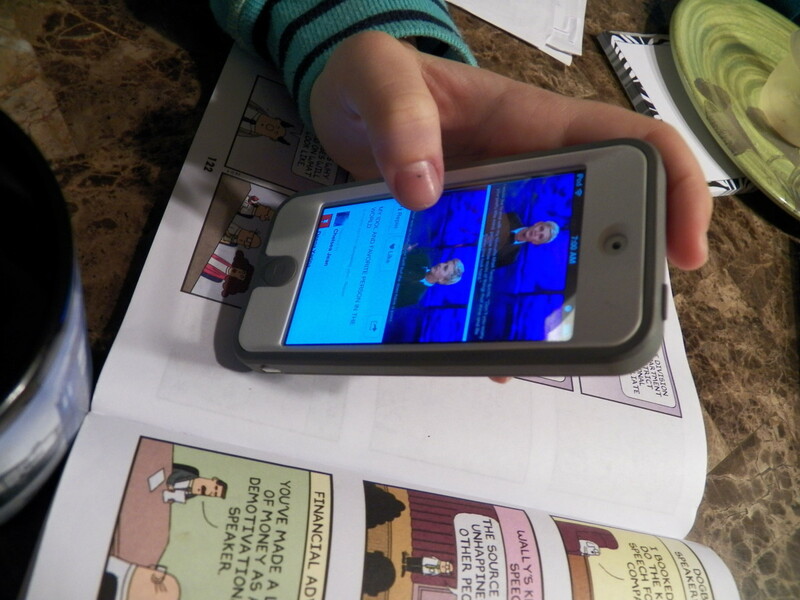 One student in my after-school tutoring program went from failing most of her classes to successfully passing all her classes..."
People remember stories, so try to include an anecdote for each skill or quality you mention. The anecdote doesn't need to be dramatic -- even one moment can illustrate the quality you're expressing. Ideally you will include three skills or qualities that make you an ideal college and scholarship candidate. Keep in mind you should try to volunteer as much as possible. Not only scholarships but colleges themselves want to see students giving back to the community. Volunteering can be as simple as spending an afternoon reading to kids or as extensive as volunteering regularly at your local animal shelter. Brainstorm your favorite issues and look around for opportunities to volunteer that fit your schedule. What makes you the best candidate for the scholarship? 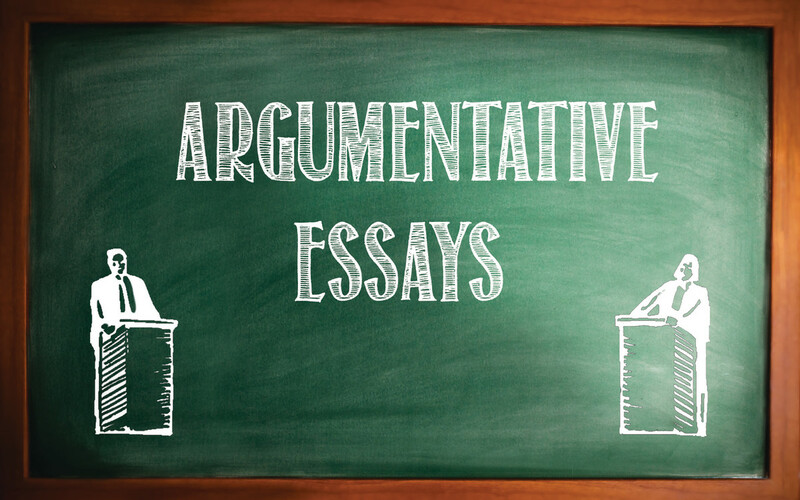 By this point, you might be asking yourself if the scholarship essay includes the traditional thesis statement. And if it does, where does it go? The scholarship essay does, indeed, include a thesis statement. Essentially, the theme is the following: Because my past makes me who I am, I am the best person to receive this scholarship. Naturally, you will not put it exacely like that. "Dropping out of high school taught me that I have to work hard to get an education and, ultimately, give back to the world." "My family's history as business owners has taught me the importance of hard work." "As a single mother, I know how hard I have to work to give my child a better future." As far as where the the thesis statement goes, you have some leeway. Figure out the strongest position. In this case, the introduction may not make since you are just introducing yourself there. You are more likely to include the thesis statement in the second paragraph, where you talk about your goals, or in the final paragraph, where you explain the importance of college to your future. Either way, don't be afraid to revise the statement again and again. No one walks around with a personal statement all ready about themselves! 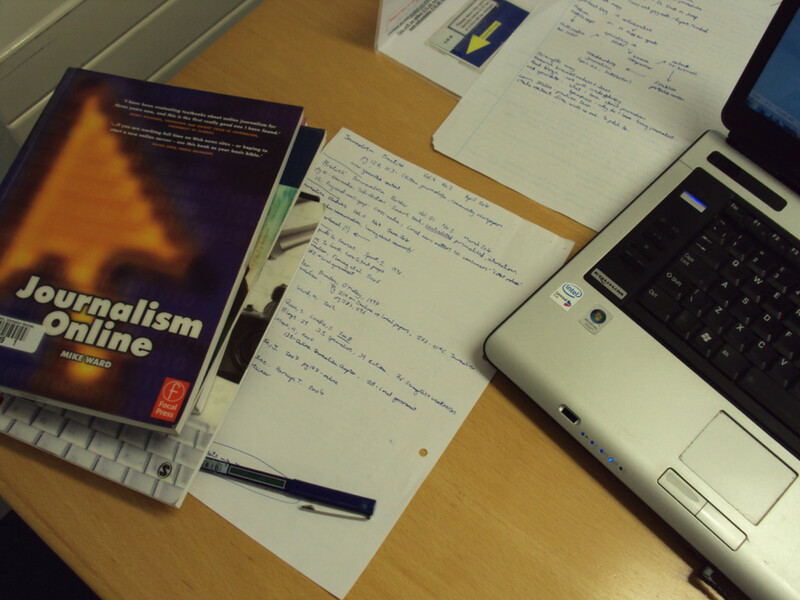 Top 10 Tips for Writing Effective Scholarship Essays: A concise list of tips. Also includes links to other scholarship resources. 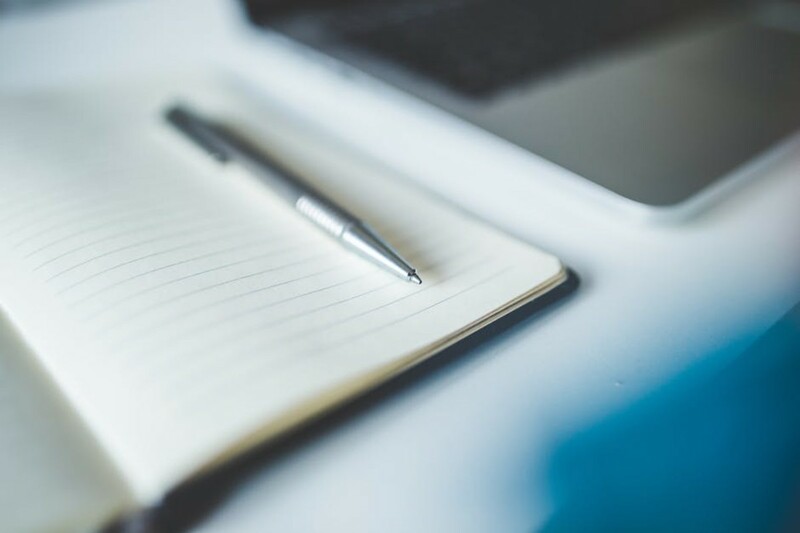 Writing the Personal Statement: The premier online authority for academic writing, OWL Purdue details exactly how to write a personal statement, which is what most scholarship applications specify. 4 Ways to Make Your Scholarship Essay Stand Out: Tips on how to convince the scholarship committee that your essay is the winner. 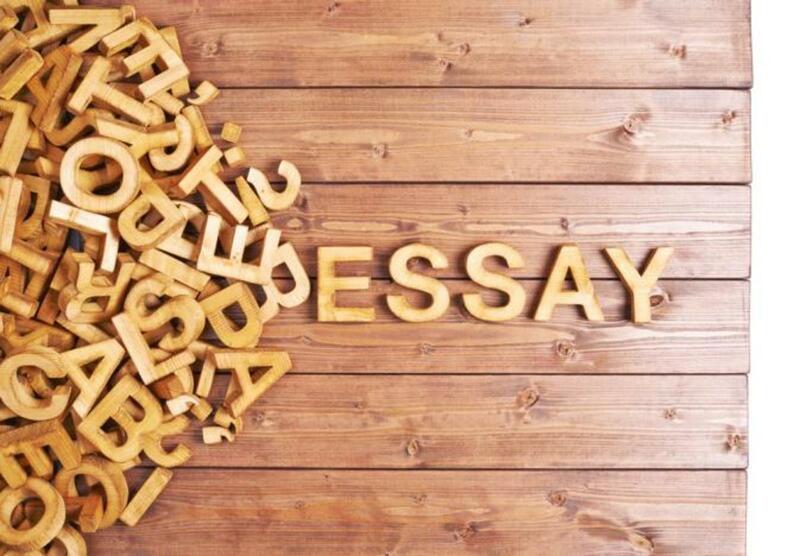 FinAid -- Scholarship Winning Essays: Advice on how to write an engaging application essay. Writing a Scholarship Essay/Personal Statement: Advice from University of Michigan-Flint's admissions on how to single yourself out from other candidates. How to Write a Scholarship Essay -- Examples: Provides links to sample essays from given prompts. It's difficult to write an essay that stands out among so many entered into these competitions. For many universities, the essay is more important than grades for college entrance. You've given some good points here. Voted up! Thanks for telling me that -- my students will appreciate the heads up! Excellent advice. I have previously been an evaluator for college scholarship essays, and your recommendations are right on point.